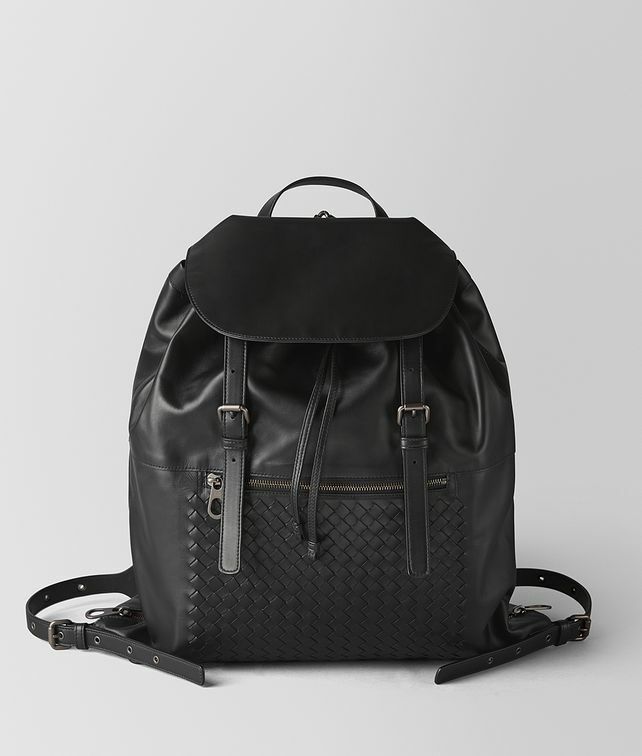 Soft, lightweight leggero leather defines this modern take on the backpack. An iconic intrecciato panel nods to its heritage workmanship, while hard-wearing nylon details promise pragmatic use. The design is rife with functionality including adjustable straps, a drawstring closure and multiple pockets. Polished hardware in the signature brunito finish completes the look.